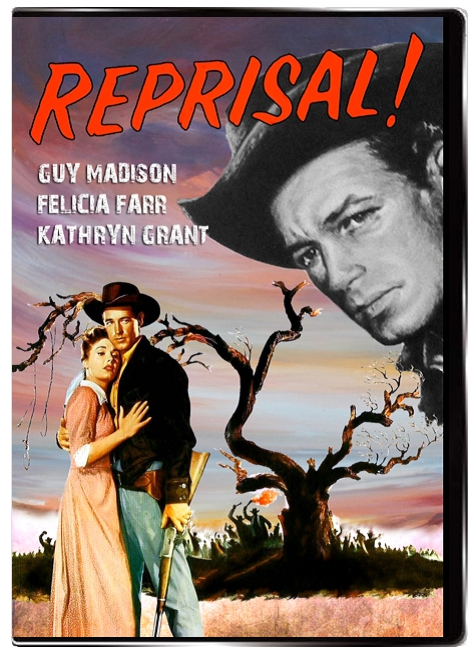 Frank Madden (Guy Madison) is half white, half Indian, and in order to be allowed to own his own land in the County of Kendall, Texas, he keeps his half-breed status a secret. Acquiring a ranch and land, Madden quickly falls foul of the Shipley brothers, a trio of thugs known to be Indian killers and intent on making Madden tow their racist party line. Of course, he refuses and finds himself embroiled in trouble despite trying to distance himself from the white-Indian conflicts. Matters are made worse by the fact that some of the local Indians are his kin, including his grandfather who shows up to dish out some sage advice. 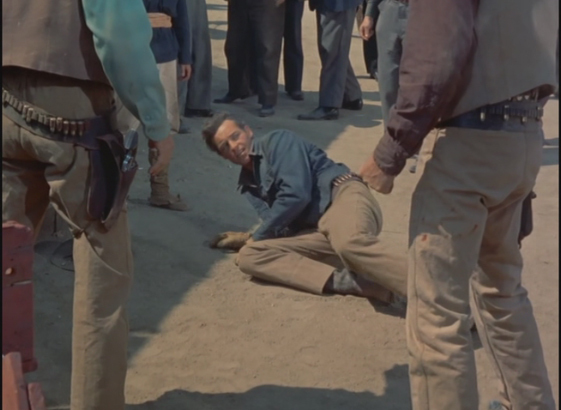 The tension eventually leads to several killings and Madden winds up falsely accused of murdering one of the brothers as the town forms a crazed lynch mob. 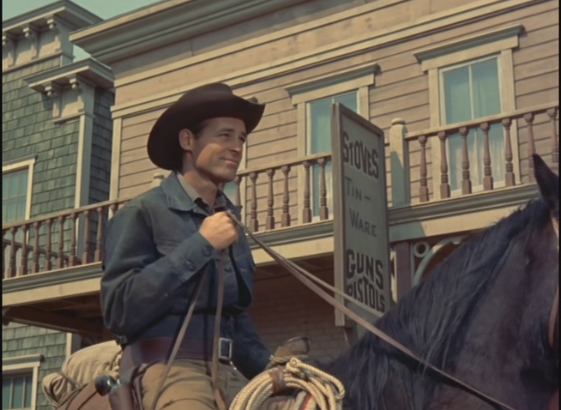 George Marshall directs this B western with a master's touch. 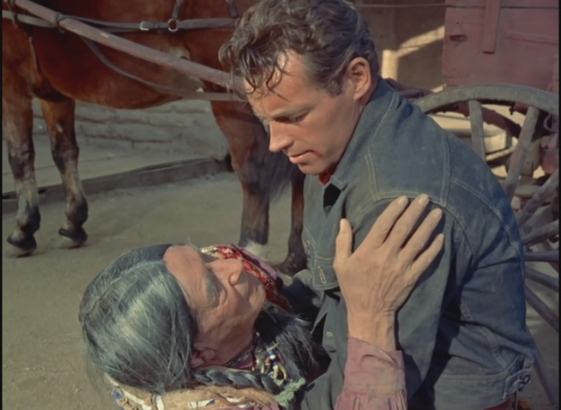 His handling of the mob scene, the near-lynching, the moving confrontation between Guy Madison and the Indian patriarch, and the final shootout are electrifying. 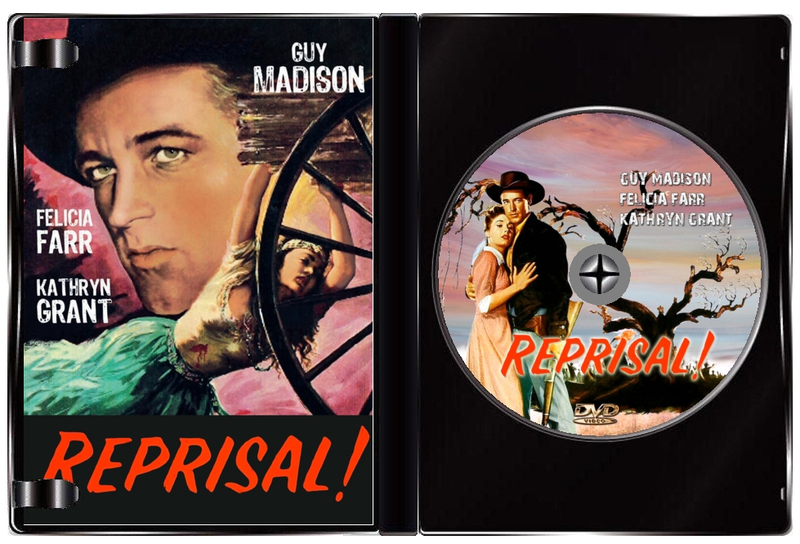 Guy Madison gives one of his best performances in what is largely an unsympathetic role. 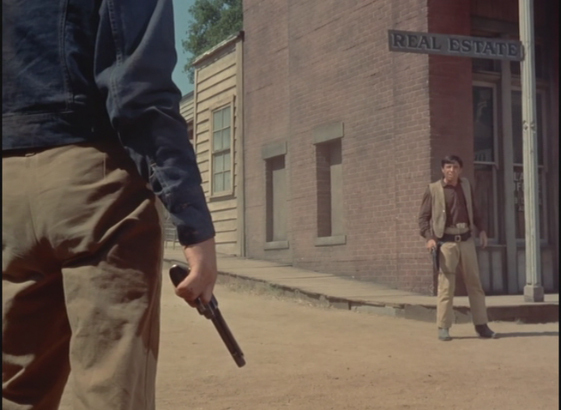 On plot terms it might not sound like much but there's a lot going on psychologically here to run along side the shoot em' ups, fisticuffs and simmering passions. It starts off very strongly with a court case as the Shipley brothers are on trial for lynching two Indians, clearly guilty, they of course get off because most of the town are Indian haters. This instantly sets it up for half-breed Madden to be constantly at war with himself, he wants to just settle down and earn a crust, but can he keep turning the other cheek as his half kin are abused and used by the very townsfolk he rubs shoulders with?